Today’s philanthropic landscape is rapidly changing. Nonprofit organizations and the professionals who support them must develop smart and engaging fundraising strategies that leverage new and emerging forms of giving. 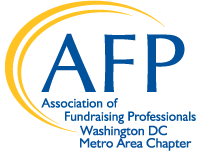 The Association of Fundraising Professionals Washington, DC Metro Area Chapter (AFP DC) exists to give regional fundraisers the hands-on strategies, tools and best practices they need to advance their organization’s missions and to grow professionally. We connect all levels of fundraising professionals with leaders in our field. 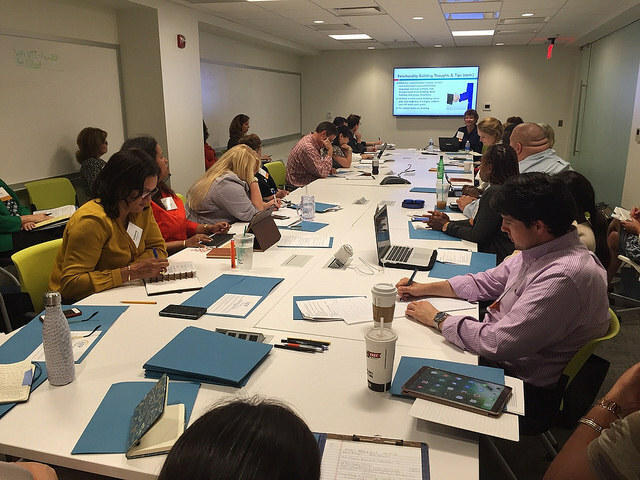 We educate by providing professional training to help individuals lead healthy, effective, and ethic-based nonprofit organizations. We lead by making sense of the trends. Now, more than ever, you must invest in yourself! And it’s your professional community the Association of Fundraising Professionals that can offer you the best resources—at the best value for your membership dollar—to help you and your organization succeed. Inspiration for meeting the challenges of today. AFP’s Fundraising in a Difficult Economy and online Fundraising Survival Kit brings together the best advice from fundraisers around the world on how to connect with donors in the current environment. Specific and individualized knowledge to advance your fundraising department. 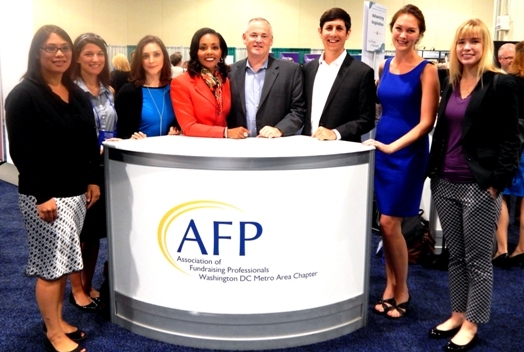 AFP’s Fundraising Resource Center responds to your unique requests with articles, resources, and samples that give you what you need as well as special AFP conferences and events focus on the increasingly important specializations within the field. The best training and education in the field. AFP offers a myriad of continuing education opportunities for all fundraisers, regardless of experience level or specialty, and most can help you attain your certification to demonstrate your commitment to and expertise in the profession. New ideas and latest trends in the profession. Between our weekly eWire/eWire Skill Builder, the bimonthly Advancing Philanthropy and our constantly updated website, AFP keeps you current on happenings and innovations that will affect you now and in the future. Networking with colleagues and access to experts in the field. AFP Web conferences let you hear from the most experienced practitioners in fundraising, and online forums let you talk directly with fundraisers with a wealth of practical, how-to knowledge. Networking through your local chapter can bring new opportunities every day! Showing the public your commitment to ethics and accountability. AFP’s Ethics program, featuring our Code of Ethical Principles and Standards and The Donor Bill of Rights, is the most respected in the world and underscores what you and your organization do to steward not just the public’s money, but its trust as well. Reaching out to a growing and diverse donor base. 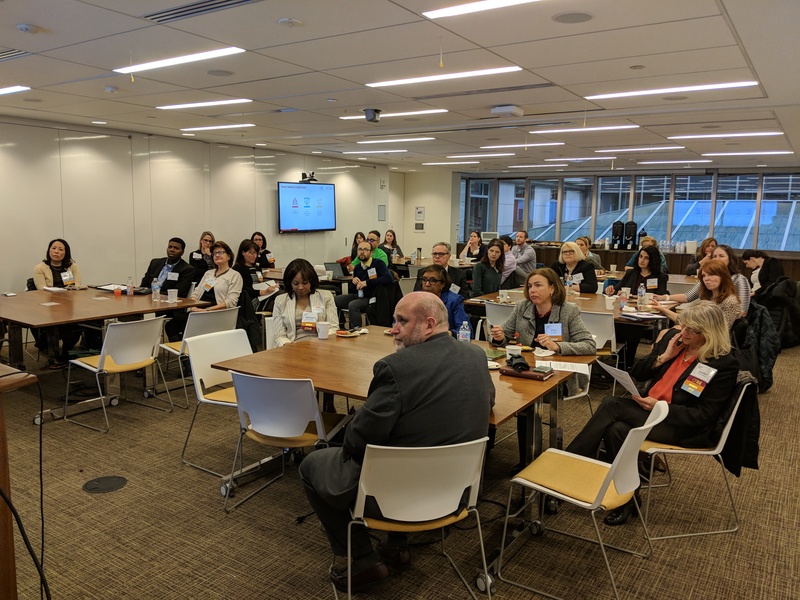 AFP’s diverse resources not only help organizations reach out to different audiences but also help build inclusive boards that can more effectively serve different populations.